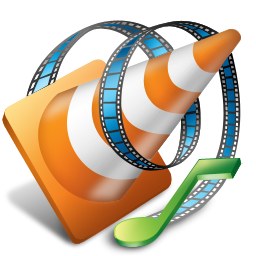 VLC media player is one of the most popular player for most people. VLC can do a lot of other things beyond your imagination. Find out how many of these listed below you knew, and how many you did not. Go to the Media menu and choose Convert–>Save. Click on the Disc tab. ( a ) Here you can adjust the Starting Position and rip only specific titles or chapters. ( b ) Enter file name making sure to end with .MPG, and start ripping. ( c ) Click Save. With the new VLC, you can record videos during playback. The record button is hidden by default. To see it, click on View–>Advanced Control. The record button will now appear. Clicking on the button while playing a movie or video will start recording. Clicking again will stop recording. Do you know VLC can play videos zipped inside RAR files? They play like normal video files and you can even use the seek bar. If the RAR file is split into several files, no problem. Just load the first part (.part001.rar ) and it will automatically take the rest of the parts and play the whole file. * Go to Media –>Convert/Save.